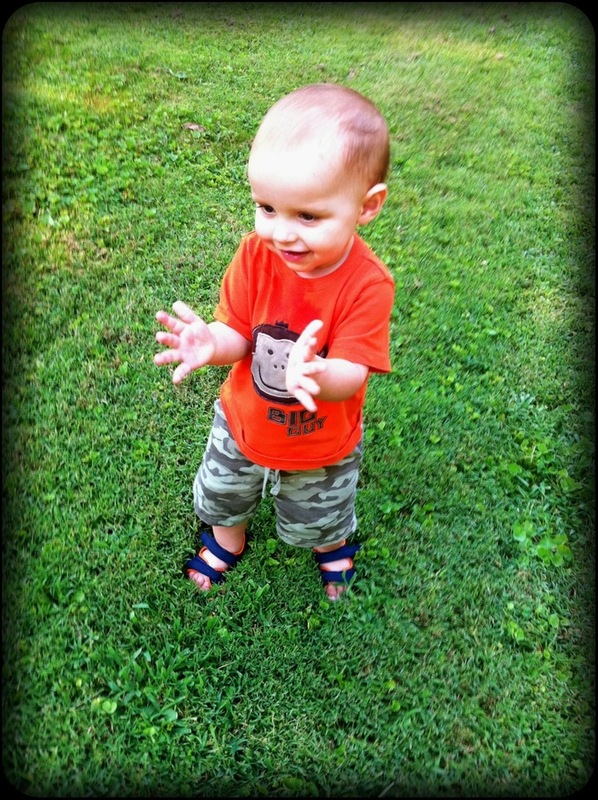 Daniel had a fun time playing in the yard tonight. He’s always so happy! !